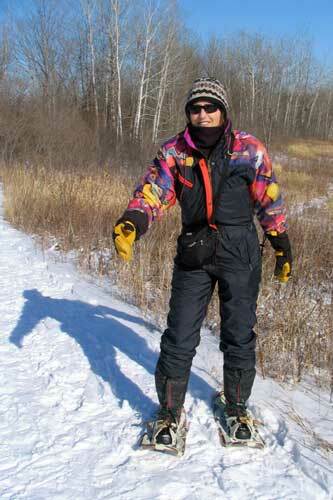 My friend, Lynn, and I went snowshoeing yesterday. 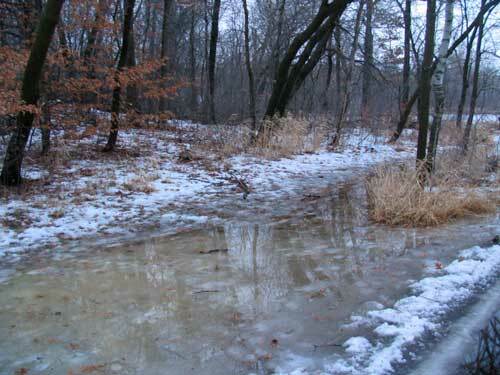 Granted, most the snow melted during a thaw a couple weeks ago and our most recent snowstorm didn’t drop that much of the fluffy white stuff so we could have just walked in our boots, but what fun would that have been? There’s a lot of meltage going on And it’s not a good thing Cuz a freeze is a cominnn tonight….